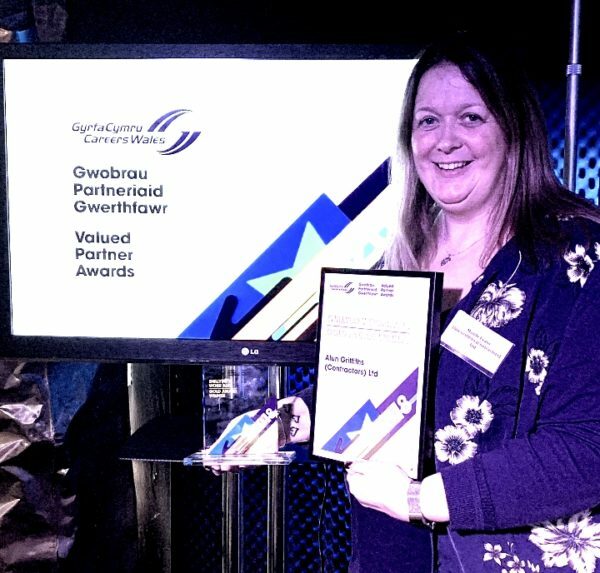 Griffiths has won a Gold award at the Careers Wales Valued Partner Awards after demonstrating its commitment to helping students prepare for their future careers. Over 40 companies from across Wales attended the award ceremony, hosted by former BBC news anchor Sara Edwards. The Careers Wales Valued Partner Award recognises the important contribution made by businesses who consistently step up to support the workforce of tomorrow by participating in Careers Wales facilitated activities in schools throughout Wales. 22 companies picked up gold awards, 18 companies won silver and 13 companies took home a bronze award. Nikki Lawrence, Careers Wales Chief Executive, said: “This is the first time we have hosted an event for our Valued Partners and the reception has been amazing. “Celebrating businesses who have gone above and beyond to help spread our message and provide young people with a platform of opportunity and guidance is essential to our work. 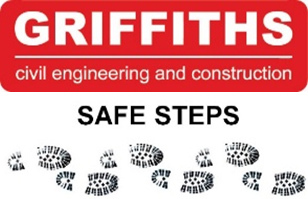 “We hosted this award ceremony to show our gratitude to our Valued Partners and to recognise that we value their support everyday – this is our way of saying thank you.